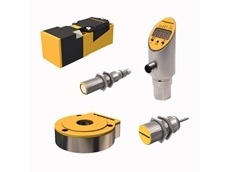 Turck Australia is a leading manufacturer of reliable factory and process automation products, including Inductive Proximity Sensors, Capacitive Proximity Sensors, Connectors, Cables, Cordsets, Fieldbuses, Network Interface Device Products, Communication products and RFID. 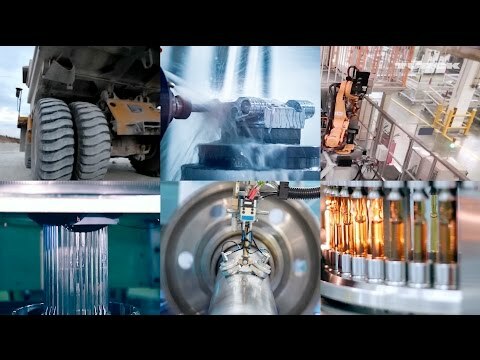 Turck can help you solve a wide range of industrial automation applications such as improving identification, asset tracking, position monitoring, quality control, streamlining communication and much more. Sensors provide important information for efficient automation, such as:Discrete and analog position signalsLevel controlFlow ratesTemperaturesSpeedDirectional feedback Turck offers more than 5,000 proximity sensors based on inductive, capacitive, or magnetic principals of operation, along with ultrasonic, flow, linear, inclination and rotary position sensors to implement your made-to-measure solutions. 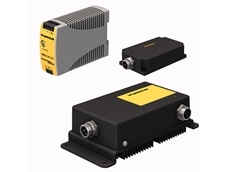 Power where you need it, with in-cabinet (IP20) and on-machine (IP67) power supplies from Turck.In-cabinet (IP20) The power supply modules of the IM82-24 series feed DC loads and especially Turck IM, IME, IMB, IMS and IMC interface modules with 24 V. The devices are mounted on DIN rail and meet protection class IP20. The output current is - depending on the type - 2.5 A, 5 A, 10 A or 20 A. Thanks to their universal AC/DC input, the power supplies can be used worldwide in numerous networks. Other features include high efficiency, as well as temperature resistance and dynamic overload capability.On-machine (IP67)The power supply units of the PSU67 series are IP67 rated and can be mounted in the field. The devices bypass short power drops of maximally 50 independently. In addition, no-load and short-circuit protection as well as the passive air cooling increase the fail-safety of the devices. The output current is - depending on the type - 2 A, 4 A or 8A. Thanks to their universal AC/DC input, the power supplies can be used worldwide in numerous networks. The high efficiency of up to 90% provides a good energy balance. Could you please confirm that the electric wiring diagram of proximity switch type:(Bi5-M18-AZ3X) is exactly same as type (Bi5-M18-AD4X) DC PNP/NPN output? 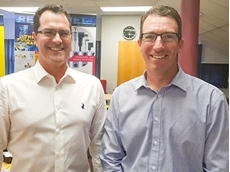 18/11/18 - Turck and Banner Engineering have entered into yet another joint venture, establishing a new sales company in South Africa.Turck and Banner Engineering have purchased RET Automation Controls, their long-standing sales partner and the new sales company has been named Turck Banner South Africa. The company will be managed by Brandon Topham and Garth Cubitt, previous RET shareholders and all 14 existing RET employees will remain in the new organisation.“We are pleased that we can now take care of our customers in South Africa with our proprietary subsidiary and draw on the experience and know-how of our longstanding sales partner RET,” says Turck managing director Christian Wolf. “After Singapore and Malaysia, South Africa is the third subsidiary that we have founded with our strategic partner Banner Engineering within the past year.”“The joint venture in South Africa is a logical continuation of our dynamic internationalisation process over the last few years,” adds Bob Schlicksup, vice president for global sales at Banner Engineering. “We have now made our first step on the African continent and are very happy that together with Turck we can open up a new chapter in our success story.”The new companies in South Africa, Malaysia and Singapore are not the first joint ventures of the two companies. Turck and Banner have been working together very successfully in Europe with joint ventures in England, France, and Italy. In many other regions, Turck is the sales partner for the entire product portfolio of Banner Engineering. 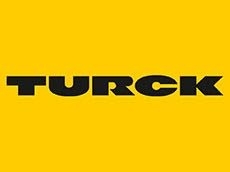 12/11/18 - Turck and Banner Engineering came together once again to open their second joint venture in Southeast Asia (SEA). 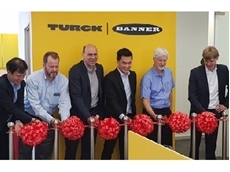 Following the opening of the regional headquarters in Singapore, the two partners set up Turck Banner Malaysia Sdn Bhd in March earlier this year, inaugurating the new business premises of the company in Petaling Jaya.Both partners agreed to cover specific markets in joint ventures as part of their internationalisation strategy.Managing director Darren Chan formulated the objectives of the company in his opening speech: “We aim to be close to our customers and as partners for automation, support them with our products and services in the development of integrated solutions.” The official opening ceremony was also attended by guests Frank Rohn, APAC sales manager from Turck headquarters in Mülheim an der Ruhr, and Matthias Turck, SEA sales manager. Banner Engineering was represented by Bob Schlicksup, vice president for global business, and Patrick Maguire, senior Asia business development director. Chuck Choi, the managing director of the regional headquarters Turck Banner Singapore, was also present. They cut the opening ribbon together with Darren Chan.The partnership in the ASEAN region is not the first joint venture between the two companies. Turck and Banner Engineering have successfully worked together in Europe for many years with joint ventures in England, France and Italy. 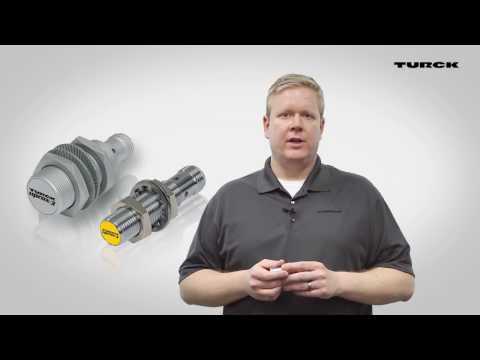 Turck is the regional sales partner for Banner products in many other regions. 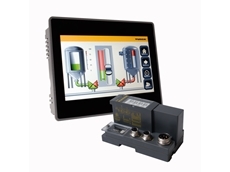 07/11/18 - Turck Australia has published electronic construction data on the Eplan data portal for its most important product series for fieldbus and interface technology. 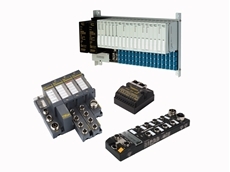 This consists of 105 data sets of the TBEN-L and TBEN-S modular block I/O series as well as Eplan data for the IM12 and IMX12 interface technology series.By publishing the Eplan data, Turck is considerably simplifying the electrical design of machines and plants with these products. 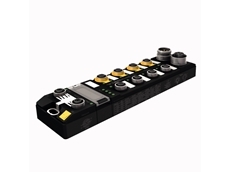 Users can select the data sets for the engineering of their machine via the Eplan product catalogue and easily integrate their products in their electrical planning.Turck will publish other data sets during the year, particularly for the most important sensor technology products. 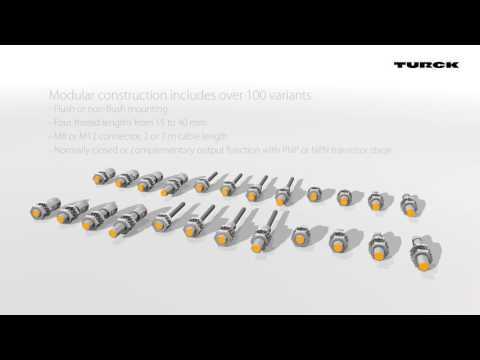 05/11/18 - Turck Australia has updated their offering of multiple passive junctions with M8 connector variants. Recommended for applications with space restrictions, the fully encapsulated TB-4M8 and TB-8M8 comply with IP67 protection requirements. The fastening holes in the front and at the sides enable the customer to fit the junctions flexibly and suitably for any specific mounting requirement.Turck's compact passive junctions have been introduced in response to the growing use of M8 connection technology, particularly in special machine construction and other sectors where there are space constraints. 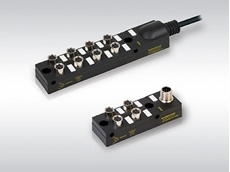 Following modifications in design and construction, the new product range is similar to the already updated M12 junctions.The M8 boxes are available as 4- and 8-connector variants with pluggable M8 connectors and metal threads. The customer can choose between 3-pole and 4-pole designs. An M12 connector or a fixed cable connection can be selected for the main connection.